Nitish Kumar launched a statewide campaign against child marriage and dowry on October 2. 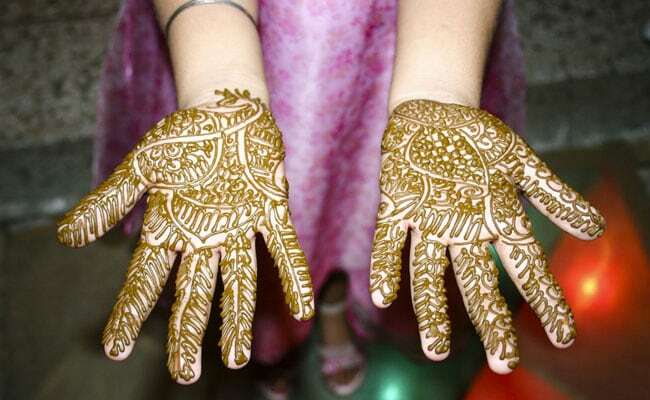 Patna: Bihar Chief Minister Nitish Kumar wants to eliminate child marriage in his state and the priests solomnising a wedding may soon be tasked with determining whether the bride is an adult. Officials of the state's Social Welfare Ministry, which is drawing up a list of ideas, say the wedding can proceed only if the priest thinks the bride is an adult and gives it in writing before the ceremony. The Chief Minister had launched a statewide campaign against child marriage and dowry on October 2, the 148th birth anniversary of Mahatma Gandhi. "Unless such evils are tackled, the society cannot reap the full benefits of developmental initiatives," he had said. A human chain will be held in Patna on the two issues on January 21. According to official data, the percentage of child marriage in Bihar - a state with low social and economic indicators -- is a whopping 39. Out of every ten, four girls get married before the age of eighteen. The state is also second only to Uttar Pradesh when it comes to dowry deaths. Officials say the state government is preparing a directory of the priests which will be maintained at a local level. Dialogues are on with heads of other religions too, to weed out child marriage in the state. Old-timers still recall that Mr Kumar had got married at a simple function, where the guests were offered just tea and biscuits. His deputy Sushil Modi, who went for inter-religion marriage, had been wedded at an Arya Samaj temple. The refreshments for the guests -some of the top BJP leaders in 80's, including Atal Bihari Vajpayee - included only snacks.